It’s been a full on month or so for Robyn, Melissa, me and all the helpers at Deckhardware. 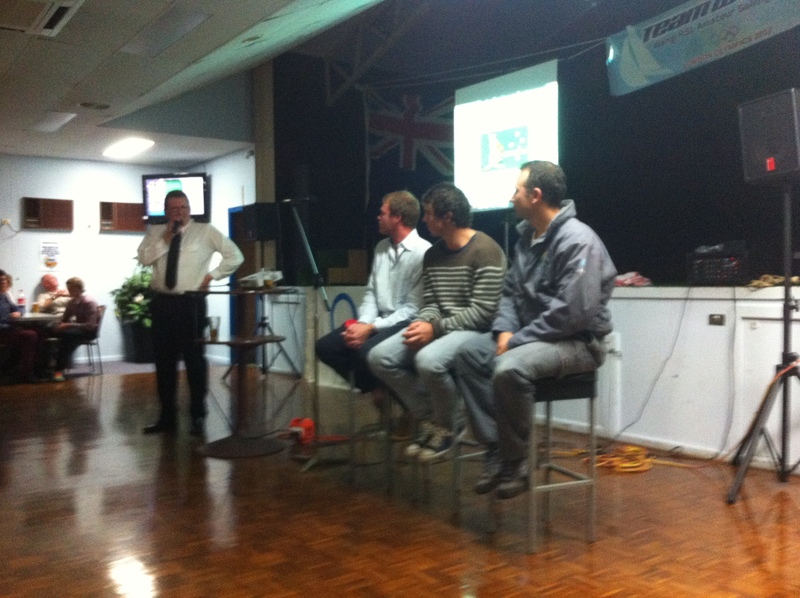 First up we had the farewell at Wangi Wangi for the Australian champion 49er team of Nathan Outteridge and Iain Jensen and their coach Emmett Lazich prior to London 2012. It was so rewarding as friends and sponsors of these guys that they came home with the Gold medal, knowing the work that has been put in to their effort, it was great to see the smiles on the dias. We look forward to catching up with the guys later in the year. 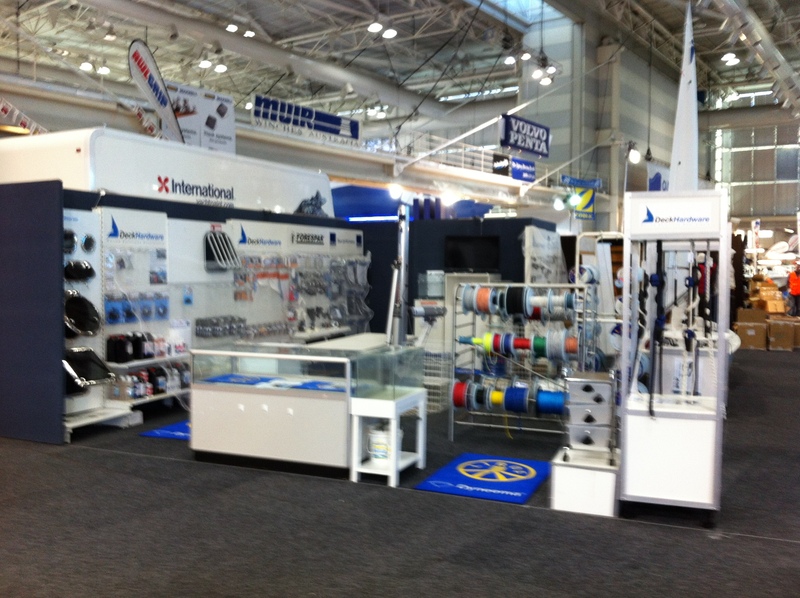 The following weekend was the Sydney International Boatshow, with a great team again including Goughy, Georgia, Brad and making his first appearance for us in Sydney, Ben. Several others made the show easier, in setups, during and the breakdown. They included Nicole, Shane and Michael along with Greg and Emma Harris. It was a huge show for DeckHardware and we couldn’t do it without the support of these guys. Thanks.